Rottweiler Dog Breed - Is A Rottweiler A Good Family Dog? Rottweiler Dog Breed – Is A Rottweiler A Good Family Dog? Learn if Rottweilers are the breed for you by learning about their character traits, exercise requirements, health issues and more. Rottweiler: Is it the Right Breed for You? Rottweilers are thought of as being one of the most dangerous dogs, but with proper training, they can be one of the most loyal and affectionate breeds. You could be the perfect family to take a Rottweiler in and show them, unconditional love. They enjoy exercise and are incredibly beautiful with their black fur and brown markings. Learn more about this amazing breed below. The AKC recognized Rottweilers in 1931, and they are the 8th most popular dog breed. Unfortunately, their origin is not documented, but it is believed that they are most likely descended from ancient Rome. They were original “drovers,” which means their job was to protect livestock. In the early 1900’s Rottweilers were used as police dogs. Rottweilers are medium to large size dogs with males reaching 24 to 27 inches and females 22 to 25 inches in height. Males weigh 110 to 130 pounds on average and females 77 to 110 pounds. Their coats are black with rust, mahogany or tan markings and are the straight, coarse, dense and medium length. They need occasional grooming and experience seasonal shedding. Rottweilers should have docked tails. Rottweilers are people dogs and are affectionate and loyal toward their families. They tend to follow their favorite person from room to room, so they are always within eyesight. They are good with children and other dogs, but should still be supervised. A fenced yard is better than a kennel environment, and they shouldn’t be chained or tied for extended periods of time. This is because they do not do well in isolation and can develop unpleasant traits. These are social dogs and should be around people and other dogs if possible. They are capable of destructive behavior which could be due to boredom or anxiety. Rottweilers bark when necessary and can be reserved around strangers. Rotties are sensitive due to their intelligence and close attachment to their family. However, many liability insurance companies will not cover Rottweilers because they are considered a “bad breed.” Learn more about dog liability insurance. How Many exercises Do Rottweilers Need? Rottweilers are medium to high energy dogs, and it is recommended to give them two workouts daily. (Perhaps you could do a short walk in the morning and a long walk in the evening.) Rottweilers can be extremely playful, so it’s a good idea to have some doggie toys around the house. Rottweilers are one of the ten smartest dog breeds. They respond well to training and is encouraged to get them the proper training needed to be a companion dog. This compilation of Rottweilers is priceless. My favorite is the Rottie sitting on the ottoman watching TV. Rottweilers are beautiful dogs and can be great companion animals if trained properly. 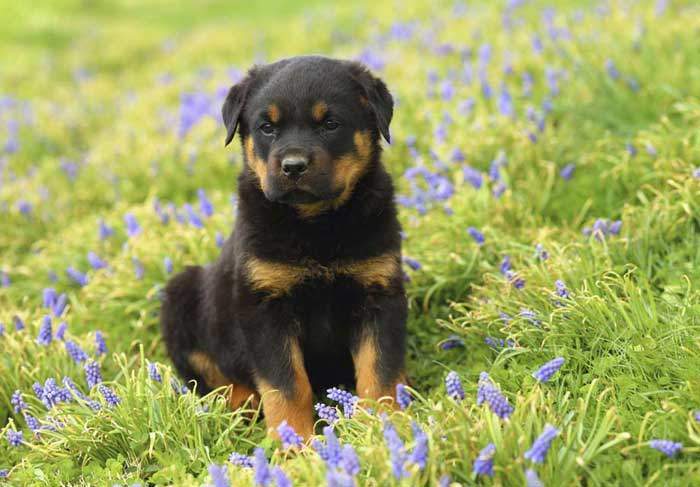 It’s important to know ahead of time that Rottweilers are among the most expensive dogs due to the training needed and the cost of initially adopting one. However, they are great family members and are considered to be great guard dogs for families as well. 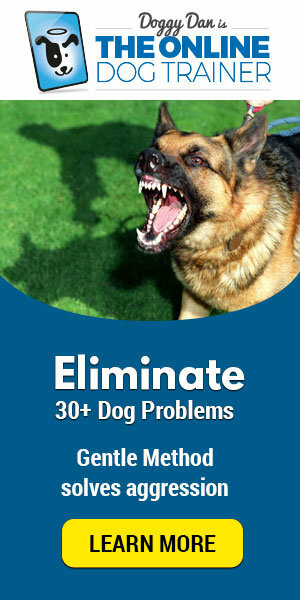 Do you have a Rottweiler or are you thinking about getting one? What do you love most about this breed?